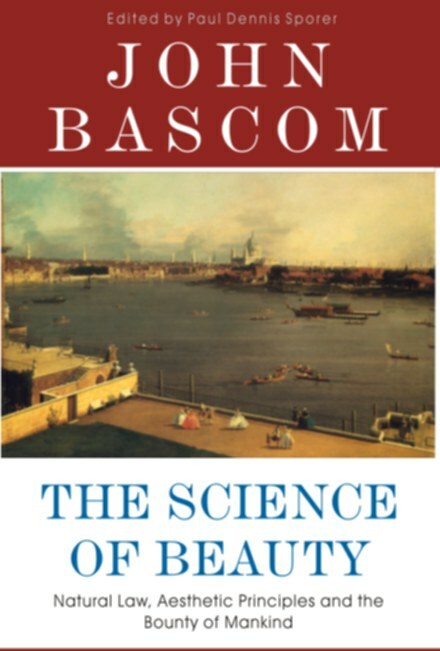 In The Science of Beauty, John Bascom delivers an extraordinary systematic presentation of the facts which constitute the area of aesthetics, and, in so doing, he attempts to take the field from a subjective domain to one of a distinct science. Although at first this might appear an overly ambitious undertaking, Bascom succeeds admirably in tying together all this diverse material, giving a methodical review and analysis of beauty, and discussing its fundamental laws and principles. In order for aesthetics to achieve a high status in human society, Bascom believed that the components of art must exhibit a basic "righteousness", a proper and respectful place within the sphere of presentation. Indeed, Bascom fully accepted the more profound metaphysical aspects of art, as he himself states that his book was aimed to help the reader understand "the beauties of the external and ideal worlds". Consequently, he examines the fundamental laws which apply to many diverse issues such as motives for the cultivation of taste; expressions of beauty; conditions of beauty; symbols of expression; the faculty through which beauty is reached; principles which control the presence of beauty; and factors which mislead taste. Bascom provides insight into the aims and resources of art, and this makes the book extremely well suited to a wide variety of interests, for both professionals and laypersons. For those who are interested in understanding the challenging principles that underlie the natural laws of aesthetics, The Science of Beauty helps to bring into greater clarity the unique alliance between the artist and the spectator.